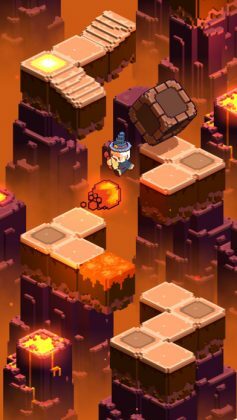 Home #ADDICTIVE Cliff Hopper – Temple Run with 3D pixel graphics…! Cliff Hopper – Temple Run with 3D pixel graphics…! The game itself is fairly easy to play, and as long as you are looking out for what lies ahead, you shouldn’t have too much trouble avoiding the many deadly obstacles in this game. 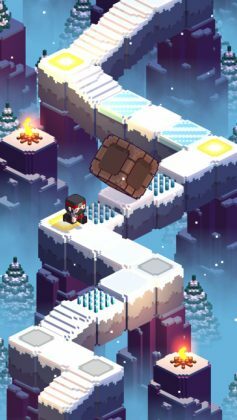 Now, if you happen to be a devoted pixel graphics fan, chances are this (free) game will pretty much sell itself. 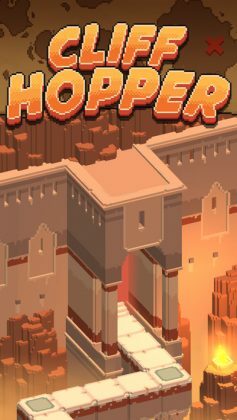 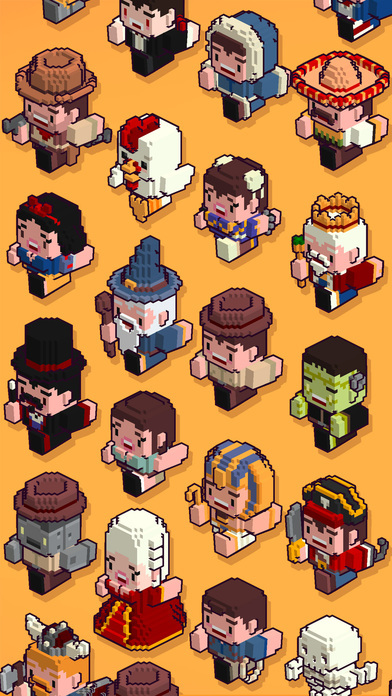 Featuring a set of 2D/3D pixel graphics like the graphics found in Crossy Road, Cliff Hopper is a nice cross between the past and the present that most pixel graphics fans should really enjoy. With decent graphics, a simple gameplay system, and plenty of characters to unlock, Cliff Hopper is the perfect game for every thrill-seeking couch potato! 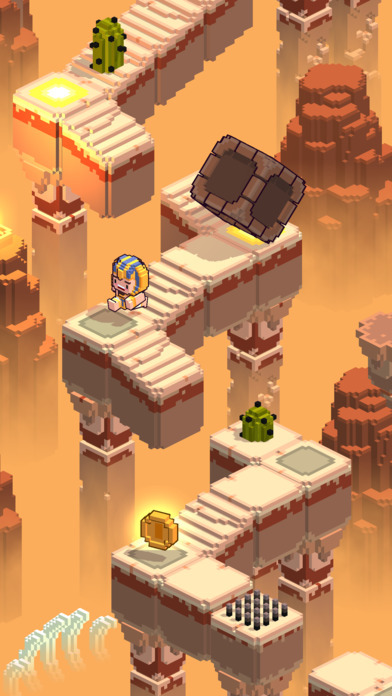 Ready to set off on a daring adventure from the comfort of your very own couch?